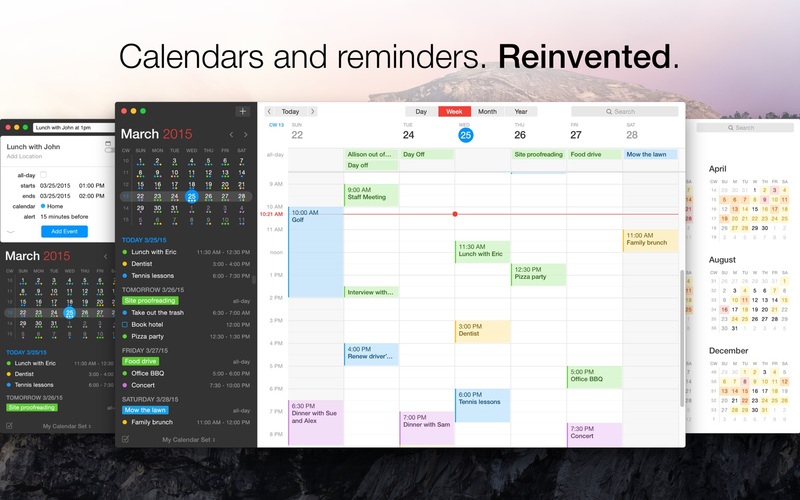 …and you’re back to what you were doing with a shiny new event in your calendar! Fantastical’s natural-language engine is expressive and intelligent, so you can write in your own style. Fantastical also automatically recognizes the location of your event and can even invite people from your Contacts to the event.